WOW! 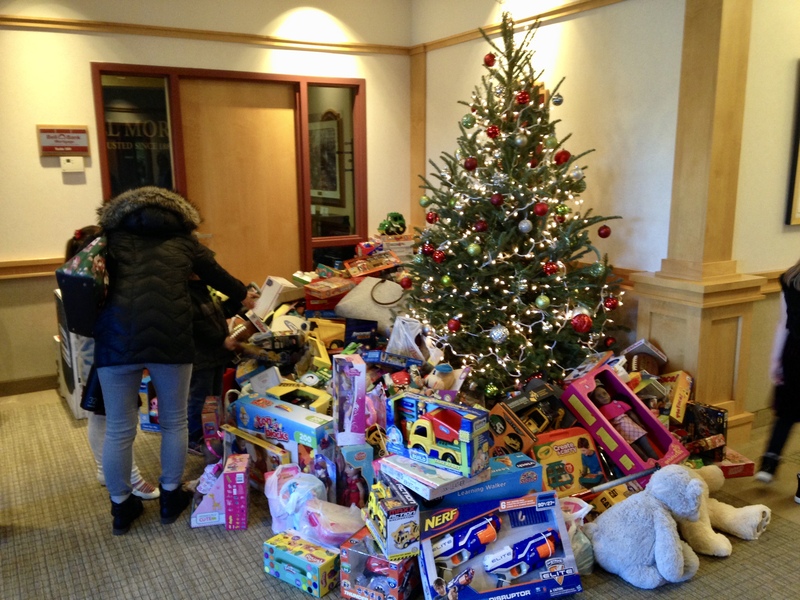 We have our final numbers for our Trees for Toys event. We had a total of 806 toys and $385 in checks and gift cards donated. THANK YOU to all who participated! All of the toys and gift cards have been delivered to the United States Marines Toys for Tots or Teens Program.